Fisher Island's Valencia Estates is found on the northwestern side of the private island, next door to the similarly named Seaside Village. 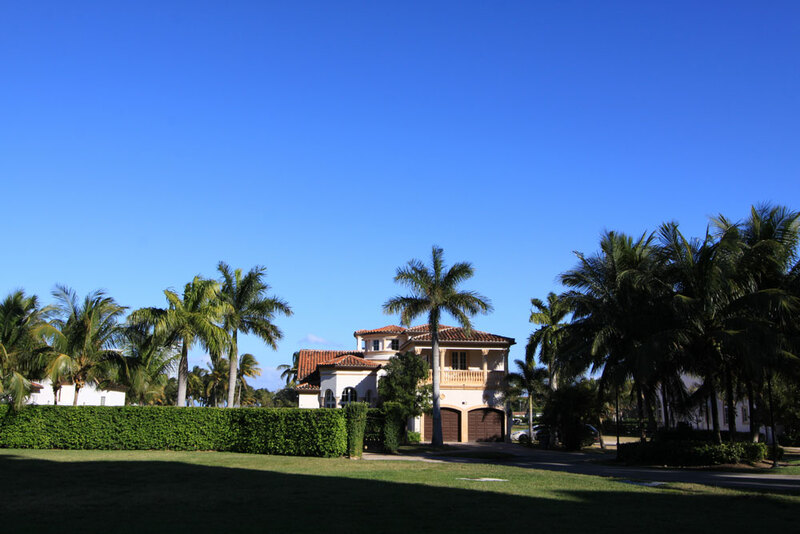 Unlike the rest of the condos and villas found on the island, Valencia Estates is actually comprised of eight single family Fisher Island homes that are near golfing and the waterfront. 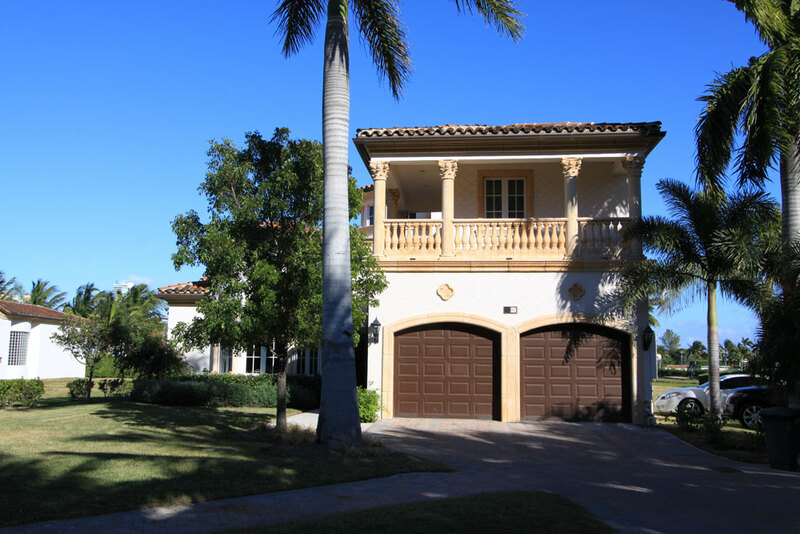 All of this comes with the privacy you probably won't find anywhere else in South Florida. Valencia Estates residents can make use of private swimming pools and you'll also enjoy easy access to Fisher Island's town center plus the island's many additional attractions and conveniences. The homes have three, four or five bedrooms and come with a host of modern features. 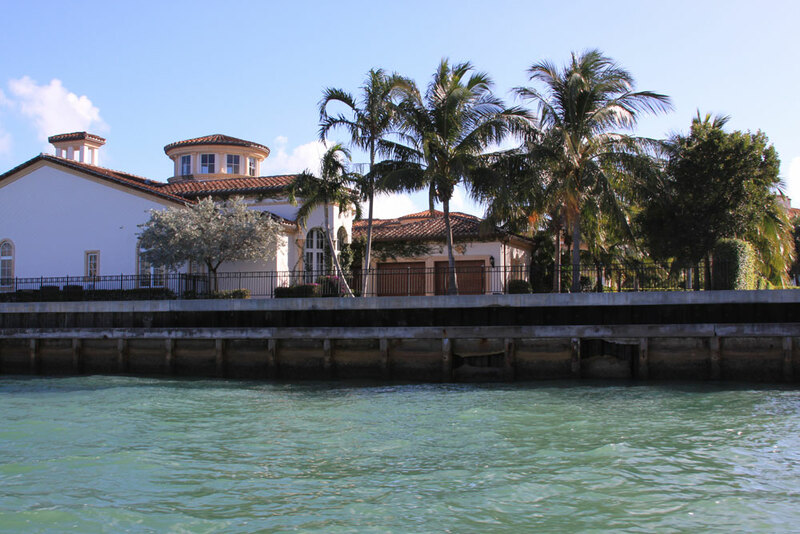 To the southeast of Valencia Estates is the Trattoria market as well as the Fisher Island Shopping Center, two of the many places you can visit on the island itself which also includes a beach club, the Vanderbilt Mansion near the south side of the island, tennis and much more. The ferry provides the means of getting on and off the island and will drop you off by the MacArthur Causeway, easily allowing you to visit Downtown Miami or Miami Beach.